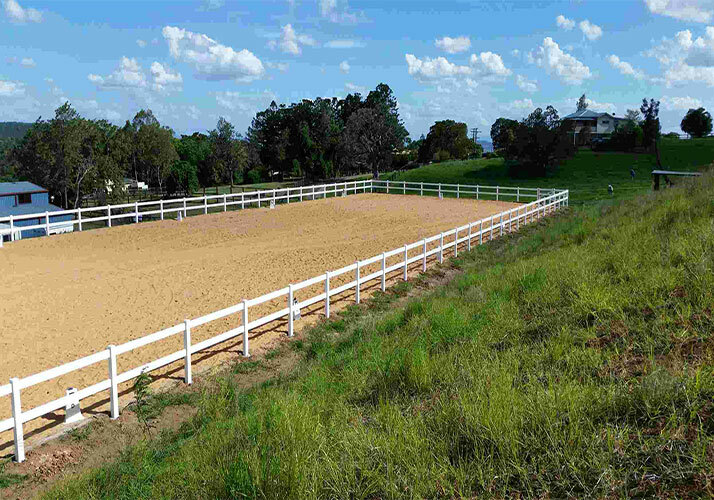 Vinyl fence is very economic and cost effective when you are looking for a fence for your home on long term basis. Traditionally wood fence was the most preferred one but recently vinyl fence which is termed as the most desired. It is somewhat expensive to wood fence but when we go for long term investment it is always the best. One of the most beneficial traits of vinyl fence is that it requires low maintenance when compared with any other type of fence. Traditional, classic and beautiful – Wood Fence is the oldest and most time-honored style of fence product in existence. but with the improvement of people’s quality of life, traditional wooden fence has been unable to meet the diverse needs of the people, so the vinyl fence rapid development. There are three main benefits of using cost effective vinyl fence, they increase home value,protect life privacy and with long life. Since vinyl is such an adaptive material, it is very offers versatility and can be used in a variety of functions. The natural beauty of a vinyl fence remains desirable in residential, commercial and agricultural applications.